The Division of Cancer has a focus on the translation of high-quality basic research into clinical studies leading to stratified and personalised cancer treatment approaches, which will change NHS practice and provide an outstanding environment for academic and commercial research partnerships. Our educational mission is to create and deliver top quality education to inspire and unite the next generation of healthcare and health science leaders in cancer treatment and research. Late diagnosis, indiscriminate treatment and emergence of drug resistance are associated with poor cancer survival rates. The Division of Cancer’s research strategy is to provide increased understanding of these barriers in order to have world-leading research and improve treatment for patients. 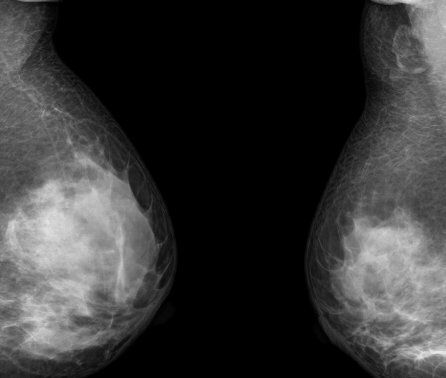 Key areas of research focus in the Division are: imaging, epigenetics, drug resistance, metabonomics, clinical trials, with focus on ovarian, breast, lung, prostate and pancreatic cancer, as well as liver and thyroid cancer as emerging research areas. Focussing our research on early detection and diagnosis, stratified treatment and overcoming drug resistance will transform cancer care and improve patient survival. 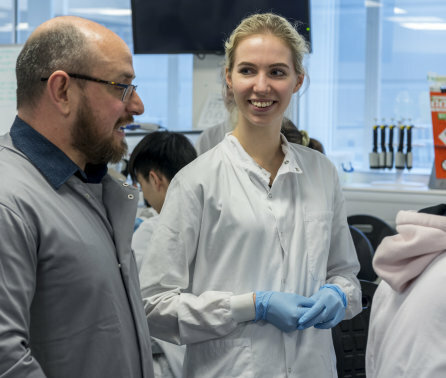 This aligns with the strategic aims of cancer research across Imperial College in reducing the burden of cancer and increasing the precision of cancer care. We focus on ovarian, breast, lung, prostate and pancreatic cancer, as well as liver and thyroid cancer as emerging research areas. A Cancer Research UK Centre of excellence.